We all understand that orthodontists are specialists in the dental industry, experts in fixing malocclusions and providing excellent patient care so their patients can have healthy bites and a lifetime of beautiful smiles. Unfortunately, clinical knowledge and skill are not enough for an orthodontist to make it as a successful business owner—he or she must also understand the business side of orthodontics. In the past, starting an orthodontic practice was relatively easy: a doctor could come out of school with low student-loan debt, ask a bank for a business loan, hang out his or her shingle, have a few lunches with dentists in the area and—with relative ease—the patients would flood into the office for exams. In our current economy, however, orthodontists are coming out of school with extraordinary student-loan debt. In addition, financing is much harder to obtain and competition for patients is no longer just between orthodontists, but also includes dentists who are practicing orthodontics. All of these factors make cash flow critically important in the first years of business, and overhead will be a direct contributor to how profitable a start-up doctor will be. Unfortunately, the benchmarks for overhead numbers published and set forth by the gurus of the orthodontic industry may not be realistic or even attainable for doctors in their first years of practice— doctors starting with little or no production and collections. This doesn’t mean that doctors shouldn’t strive for these benchmarks, but they may not be possible to attain, at first. As a consultant, I continually remind my start-up doctors of the effects of some of the main overhead categories and how to budget for them when opening their practices and working through their first years. Profit, team compensation, rent, lab/clinical costs and marketing each have an impact on a start-up practice and its success. When starting out, doctors need to understand the difference between what they are producing in a year and what they are collecting in a year. I generally see doctors producing $250,000 to $300,000 in their first year. Unfortunately, unlike dental practices, in orthodontics what you produce and what you collect can be two very different figures. Generally, if a doctor produces $250,000 to $300,000 in his or her first year, the collection will be about half of that—around $150,000—through patient and insurance contracts. On average, it takes two years to pay out a $5,000 case. 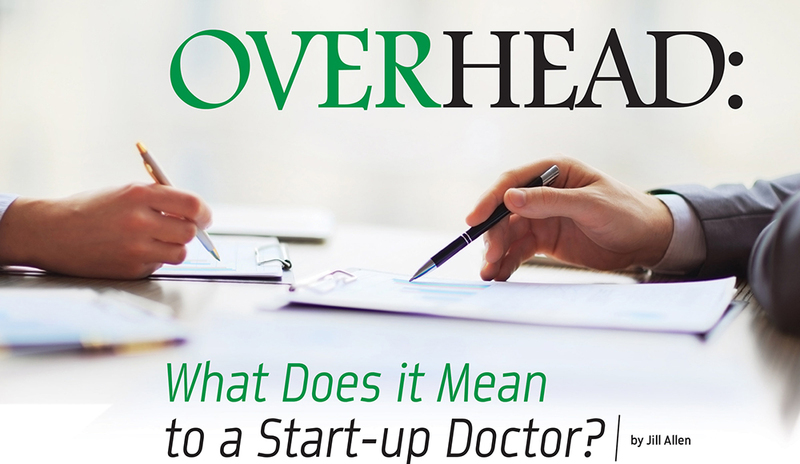 Keep these numbers in mind when it comes to overhead and its effect on a start-up. If a doctor collects $150,000 in his or her first year, all of the proceeds will go toward covering practice overhead and not supporting the doctor and his or her family. Most practices will double their production in the second year and then grow by at least 20 percent to 25 percent in the next five years. As a result, I suggest that all doctors expect to need a secondary income for at least the first year or two of business, or at least until the practice gains momentum and can support itself and the doctor. Besides watching production and collection numbers, doctors need to watch delinquency rates closely in their first years of practice. Knowing how to read and run financial reports will ensure the doctor keeps tabs on whether patient accounts are current and insurance companies are paying in a timely manner. I suggest that offices strive for no more than a 3-percent to 5-percent delinquency rate on all accounts. If offices do not stay on top of their patient and insurance accounts from the beginning and know their delinquency rates, this can have staggering effects on the practice and a doctor’s ability to pay his or her overhead obligations. I spend a lot of time discussing team salaries with doctors and tend to get many questions during the first years of practice. As a general rule, I believe doctors should have five comprehensive contract starts or be producing $25,000 each month for each full-time employee they hire. I advocate for offices to run lean, mean machines in their first years of practice. This means in the beginning a few employees will work multiple positions in an office to keep salary overhead down. For start-ups, I suggest new doctors hire an initial employee who will be responsible for all of the treatment-coordinating duties and front desk/communication coordinator roles. This employee should also act as a financial coordinator and possibly even assist the doctor in the clinic. Doctors should increase the number of employees only as their production increases. When considering overhead costs, and the impact on start-ups, rent is another critically important subject that is easy for doctors to overlook. Unfortunately, most doctors are not in a position to purchase land and build out their practice from the ground up. In most cases, doctors are negotiating leases for a minimum of seven to 10 years, with two, three- to five-year options. Due to the fact that doctors are not building disposable practices and usually are negotiating leases with the intent to stay in their location for the duration of their career, I always encourage them to use a commercial broker who is familiar with the dental industry. In the long run, this will help when they are negotiating some of the harder points of a lease and get them the best terms possible. Some of the lease points important for brokers to fight for are lower progressive rent increases in the first years, free rent for a minimum of three to six months after opening, and tenant improvement allowances which help doctors with their build-out costs. When looking at overhead and lab costs, new doctors should remember that it is important to be smart about how the office is set up. What you want and what you need are two different things. I always ask, “What is your one big wish item, and how do you think it will help you to produce more if you purchase it?” Remember, you are on a budget, and what you buy now you will pay for later with your practice and/or equipment loans. I suggest that doctors think long and hard about the way they are going to treat their patients and try to streamline their treatment modalities. For example, there may be different appliances that a doctor could use to expand a palate, but when it comes to overhead, keeping various parts and pieces on hand for all possible treatment scenarios can be costly. Take the time to streamline your treatment plans, find good labs for appliances, and most important, keep it simple. Often, bracket suppliers and companies that provide other miscellaneous office, clinic, and lab supplies offer great deals for doctors who have recently graduated. I recommend that doctors have an idea about what will be best for their practice and then take full advantage of these offerings. These companies usually have gradual payment plans for their supply orders and allow the doctor to make payments over time. This can make a big difference in overhead in the first few years. Doctors should be careful not to order too many supplies in bulk, at first. The discounts may be appealing, but when you’re starting out, having a year’s worth of gloves or two years’ worth of cotton rolls is not a good use of your money. Again, keep it simple, order in moderation, think through all treatment modalities, make sure to limit outsourcing your appliances to one or two good labs, and if possible, find a local company to help keep your shipping costs down. Plan to spend about $20,000-$30,000 out of your initial loan for marketing in the first year. This will go for all of the branding materials, website design, marketing presence on the Web, marketing events within the community and the practice. It’s all about getting your name out there and patients in the door! After the first year, doctors need to decide how much to spend for the following years. This is much more difficult than it seems because, as the old saying goes, it takes money to make money. My rule of thumb is to look at the net collections from the previous year and plan to use 3 percent to 5 percent of that number. So, if you collected $150,000 in your first year, you should plan to have a marketing budget of about $7,500, or 5 percent. Treat your marketing budget like an investment portfolio, tailored to focus on four major areas: getting your name out and being recognized within your community; building relationships with the dental professionals in your area; social media awareness; and most important, making an impact on your patient-referral circles. Don’t get trapped into thinking that what worked for your buddy will work for you. Because I have clients all over the United States, I can tell you from experience that there is no surefire, cookie-cutter approach to marketing. What works in rural Wyoming can be very different than what works in New York or San Diego. Understanding the financial side of orthodontics is the key to success for a practice in the beginning years. 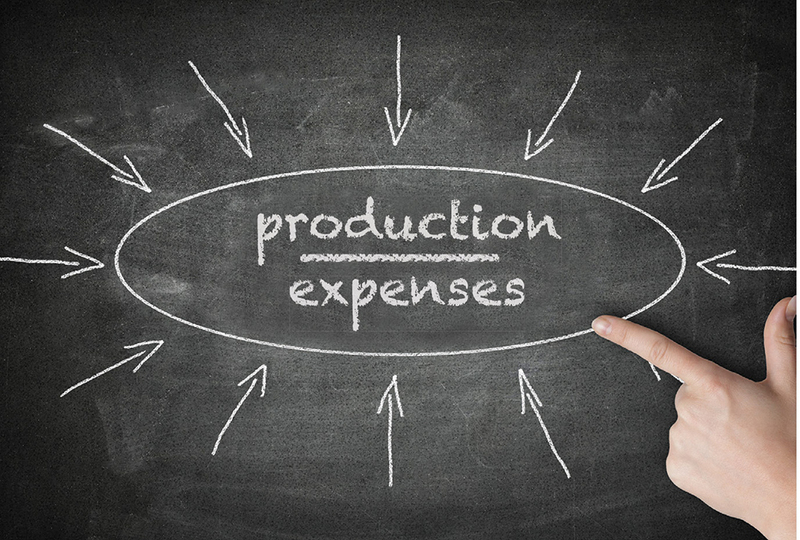 Learning to manage expenses without sacrificing quality of patient care will be paramount. Keeping a handle on practice overhead from the beginning will allow you—as the doctor and CEO of your practice—to become financially savvy and ultimately help you align your practice with those overhead benchmarks that are touted by the gurus of the orthodontic industry. More important, it will help you confidently manage a successful practice for many years to come. Jill Allen, owner of Jill Allen & Associates, is an orthodontic practice-management consultant who focuses on start-up practices and doctors who have been in business for eight years or less. 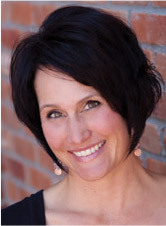 Jill believes in a practical approach to practice management and has more than 25 years in the orthodontic industry, working with clients all over the United States. To inquire about her services, visit www.practiceresults.com.